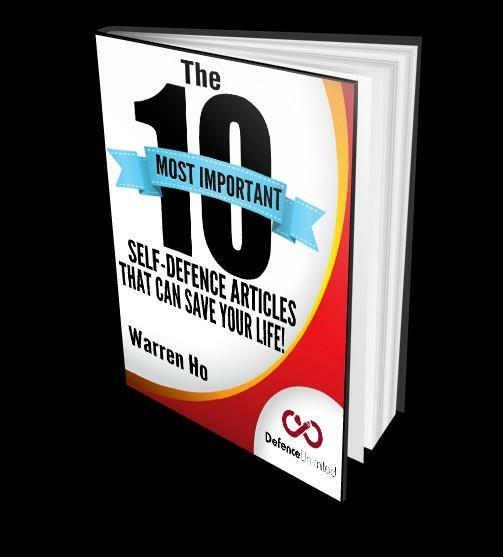 DOWNLOAD THE "The 10 Most Important Self-Defence Articles That Can Save Your Life!" E-BOOKS FOR FREE! Chi, Qigong, Hsing-Yi, Muay Thai and Tuk Kong Mul So. 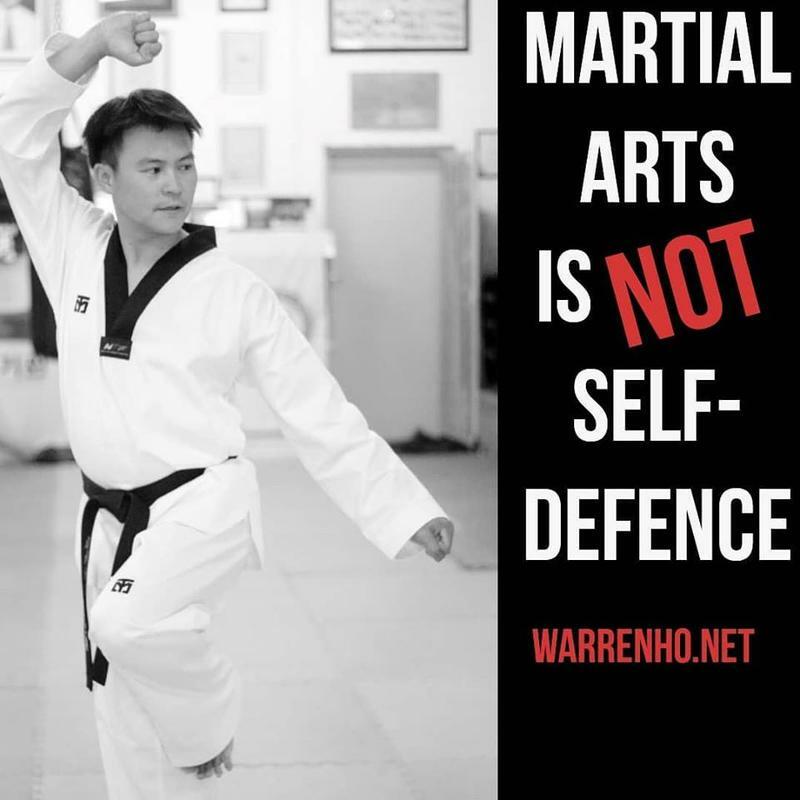 He currently holds a 4th Dan in WTF-styled Taekwondo, a 4th Dan in Kendo, a 2nd Dan in Hapkido (World Hapkido Federation), a Level 2 Certified Pressure Point Instructor (Kyusho International) and a Level 1 Krav Maga Instructor (Krav Maga South Africa). 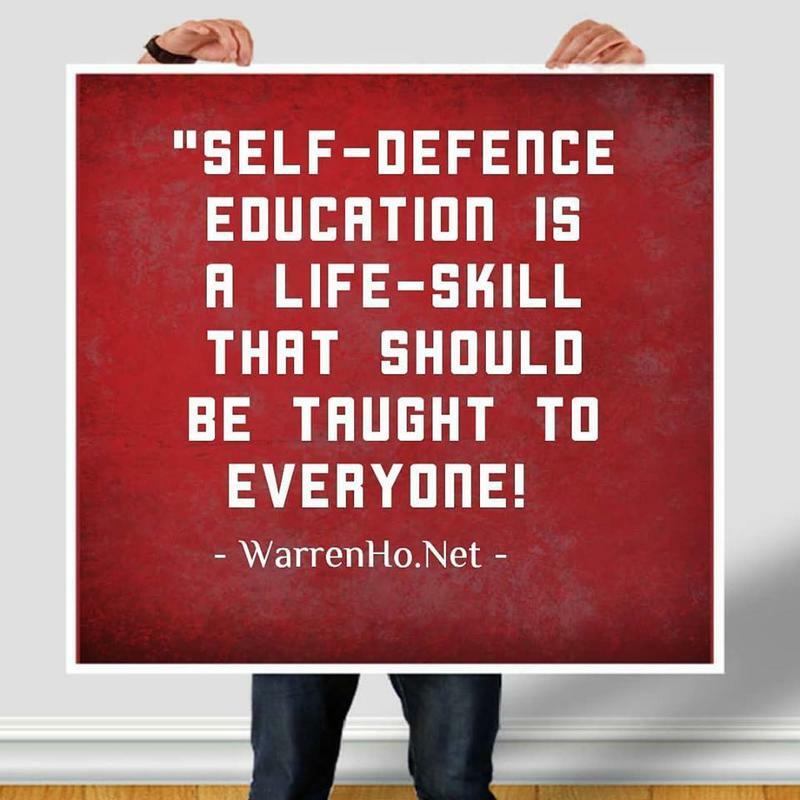 Warren is also a “Martial Arts Coach” who holds a SAQA NQF Level 4 coaching certification. South Africa at the World endo Championships in Sao Paulo, Brazil (2009), Novara, Italy (2012) and Tokyo, Japan (2015). Warren has earned his South African National Sports Colours in Kendo 6 times for representing South Africa at each of these events. hand-to-hand combat and self-defense, employed by the Israeli Defense Forces, the Israeli National Police and anti-terrorist units. that he would not only be able to handle each weapon effectively, but to also ensure how one would defend themselves against attacks with such weapons. affect the body and its ailments; and Transformational Kinesiology, the usage of muscle testing to diagnose and heal both physical and emotional ailments. 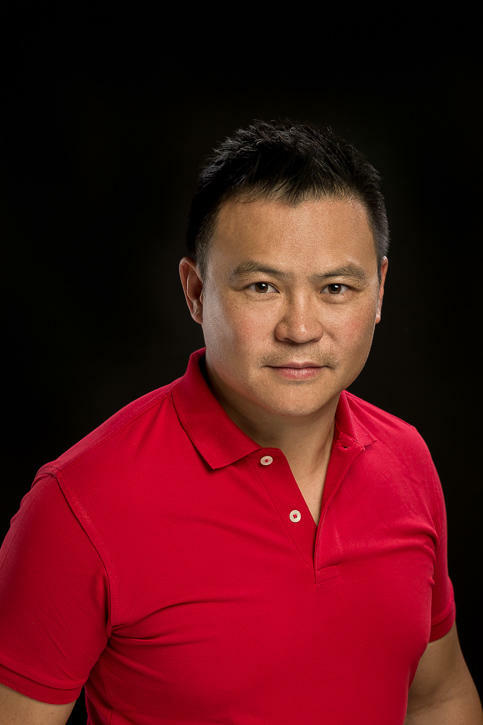 As part of his personal health and fitness, Warren regularly practises meditation and mindfulness to gain better understanding and control over his mental and spiritual faculties. For his physical well-being, Warren utilises martial arts, functional exercises and yoga in his daily workouts that incorporates high-intensity interval training and proactive periods of recovery. holistic health, and regular spiritual, mental and physical fitness training. He has condensed his broad wealth of knowledge into various programs and services. effective, relevant and applicable for anyone.